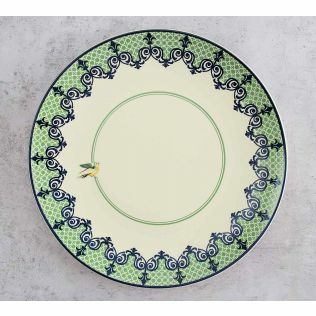 The stunning designs on this range of Porcelain Dinnerware are inspired by flora, fauna and geometrical patterns. 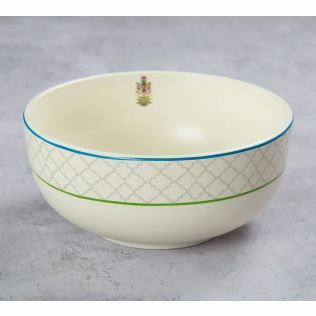 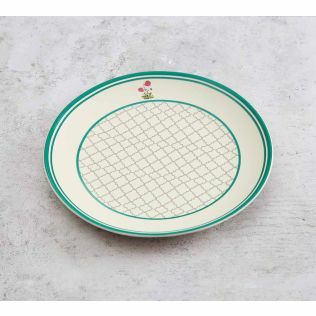 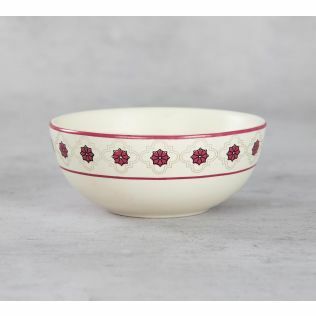 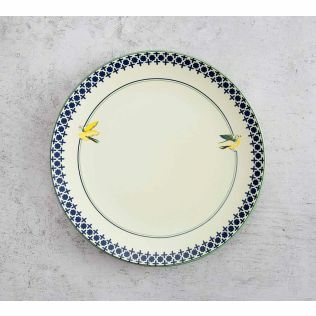 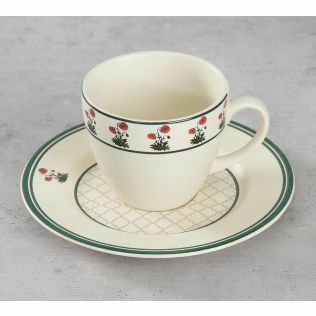 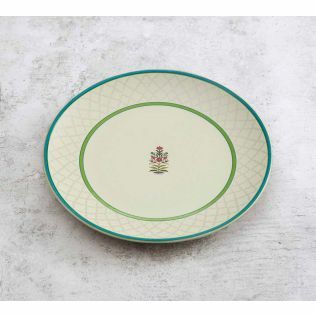 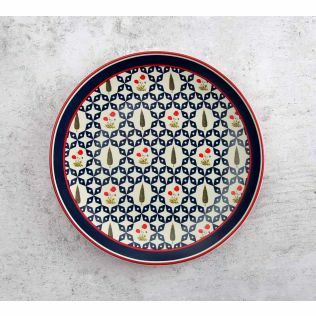 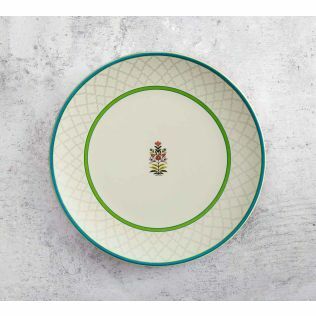 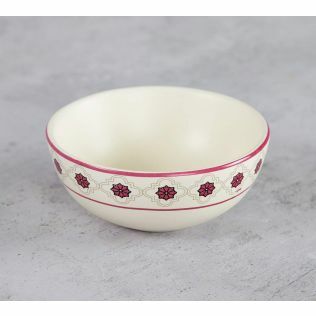 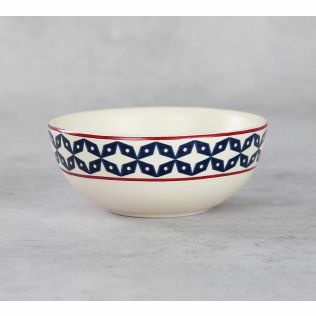 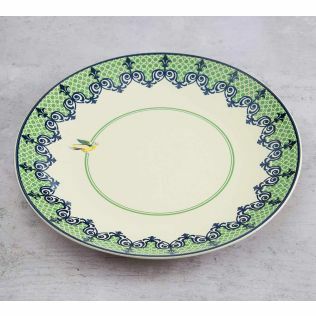 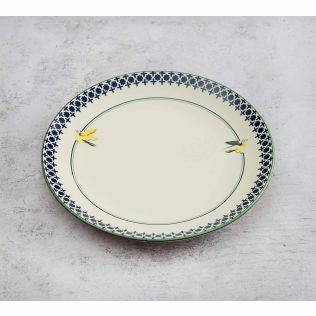 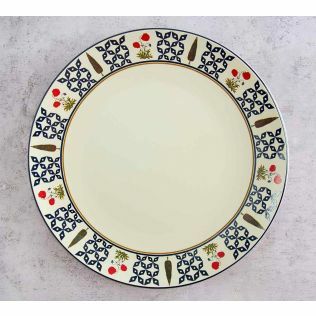 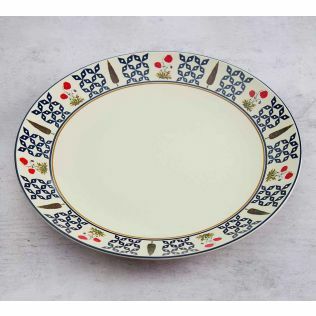 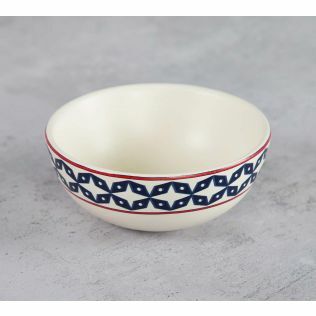 We have a complete range of tableware from porcelain dinner plates to bowls and serving bowls. 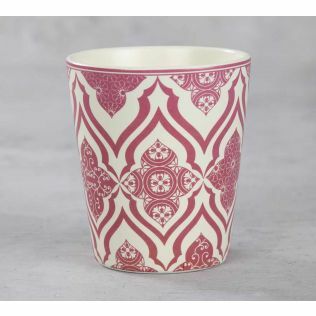 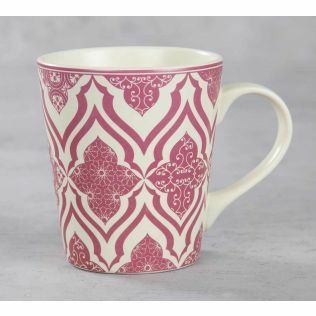 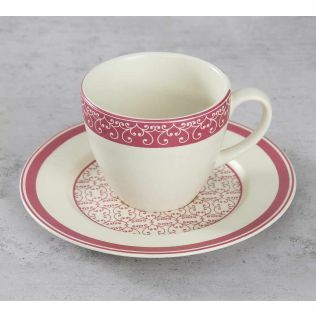 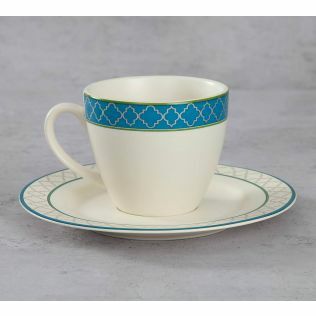 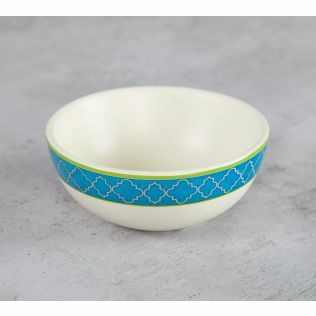 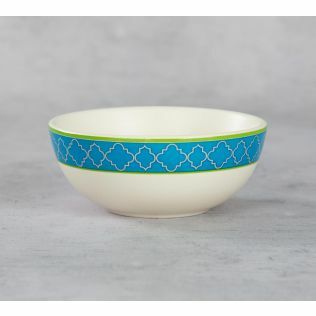 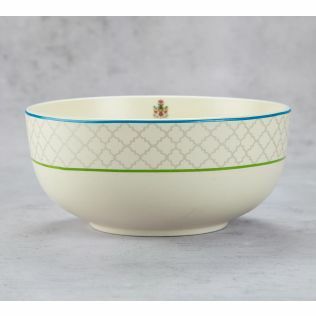 This elegant yet colorful piece of porcelain dinnerware is exactly what you have been looking for, for your kitchen. 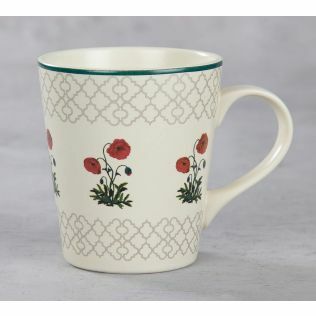 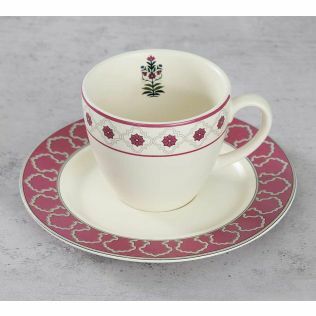 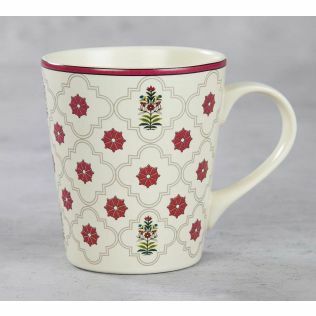 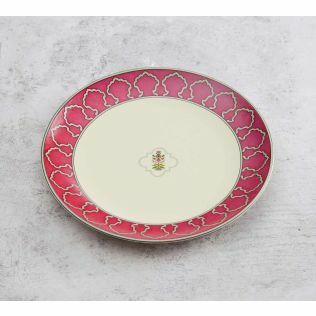 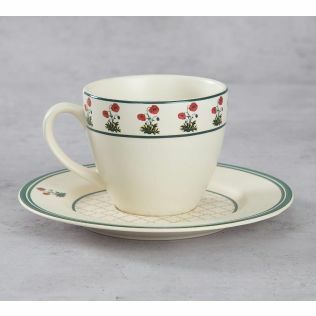 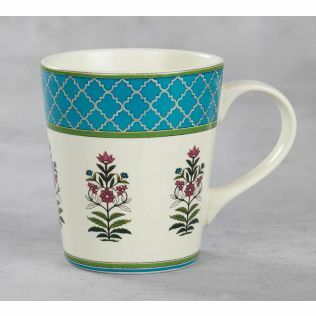 Browse and explore the entire range of porcelain crockery and dinnerware online on India Circus. 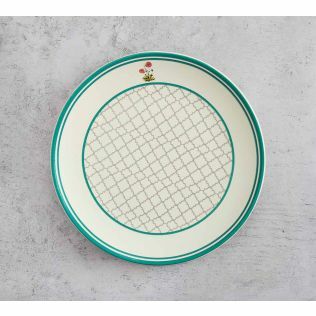 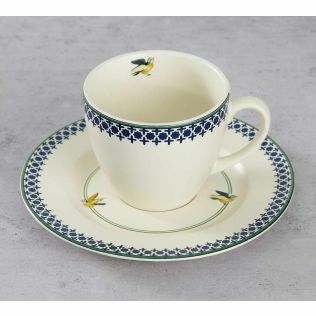 Introduce these iconic designs of porcelain crockery and dinnerware to your kitchen crockery today and ensure you have a perfect table setting for all your meals and events you host. 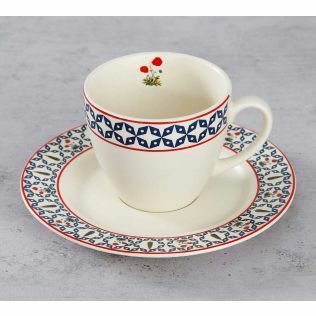 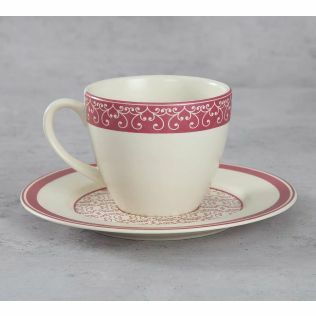 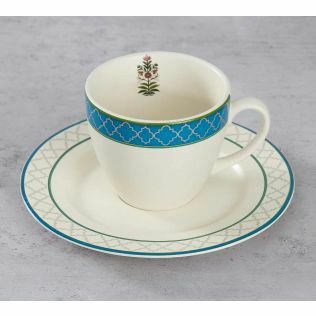 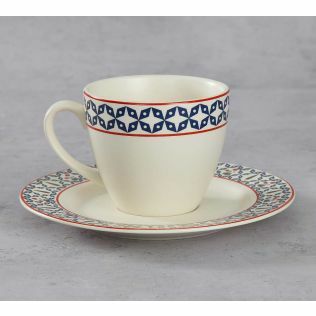 Host your dinner with the perfect table setting as you introduce India Circus’ range of porcelain crockery and tableware to your kitchen crockery. 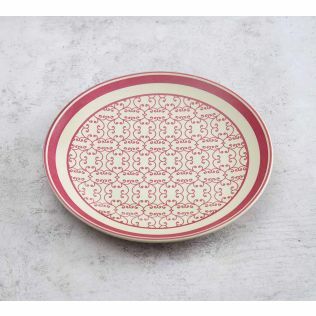 With contemporary designs, our range of porcelain tableware stands out on your dinner table. 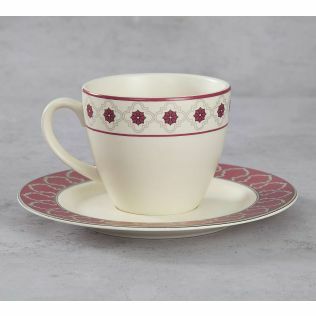 We also have a range of table linen to complement your tableware. 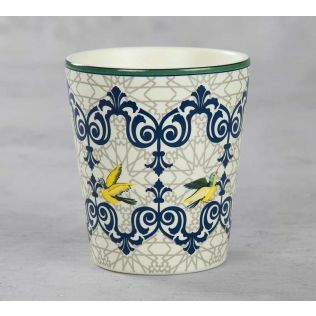 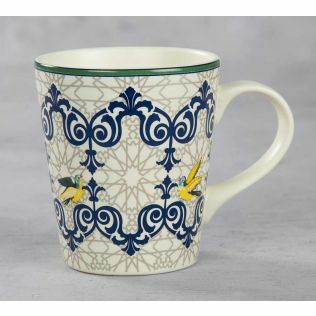 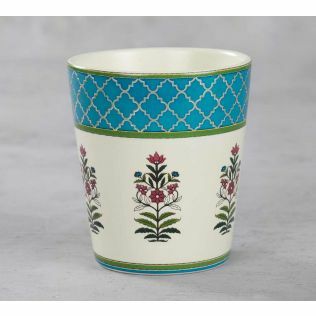 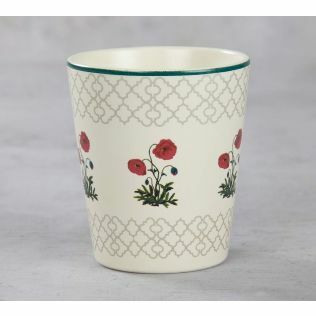 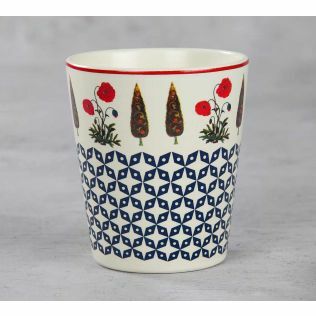 Browse and shop through the entire collection of porcelain crockery, table linens and more online on India Circus today. 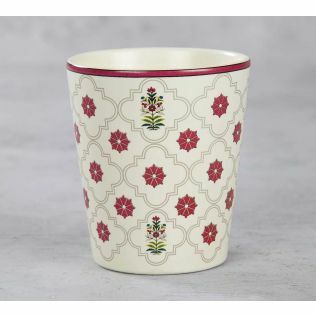 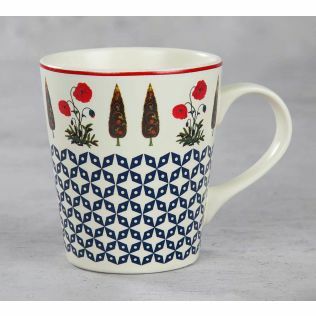 Shop for modern contemporary porcelain crockery and dinnerware online at the best prices on India Circus. 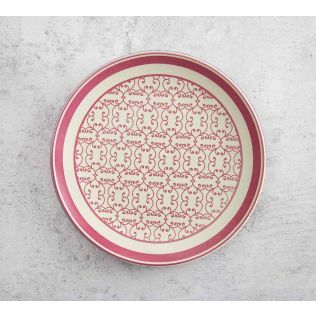 Dazzle your guests with this exclusive range of porcelain bowls, dinner plates and crockery from the house of India Circus. 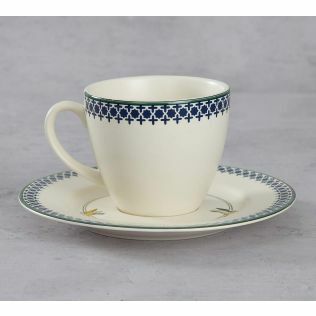 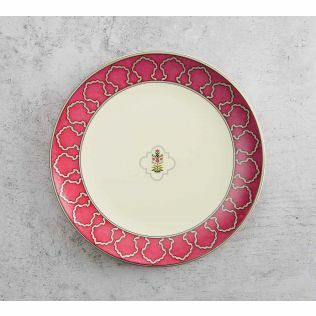 Choose a piece of porcelain dinnerware from India Circus for all your elite soirees. 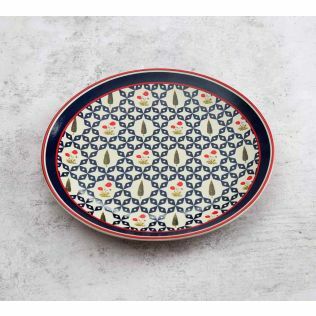 Browse through the entire collection of dinner plates, serving bowls, katoris online by price, discount and design and shop for your favourites today.